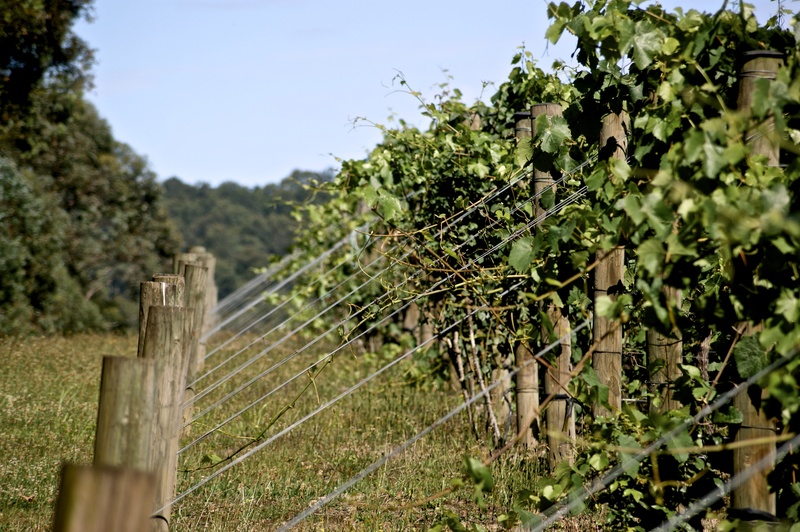 2012 vintage wines @hoddlescreek looking good…. Last week I had my good friend Vito who handles nearly all my freight from Italy in Melbourne for a few days and I thought whilst he was here, I would show him Hoddles Creek Estate in the Yarra Valley, run by my brother Franco D’Anna. 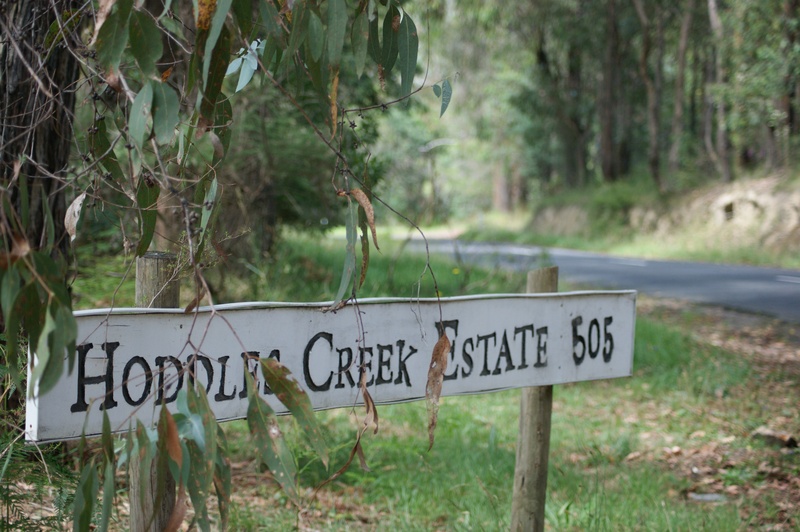 If you haven’t been to Hoddles Creek Estate or the Upper Yarra, it is very different to the ‘valley floor’ with it’s picture perfect cellar door’s which is now almost custom built for wine tourism. The Upper Yarra on the other hand, is like the wild west of the Yarra Valley and still quite undeveloped in terms of tourism and population and this I think is a good thing. Whilst the 2012 whites and reds are still some time away from being released, already at this young age, the quality across the board is excellent. These are wines with a high level of natural acidity, poise and complexity and with time in the cellar, they will age gracefully for many years to come. Is this the ultimate food/wine match? 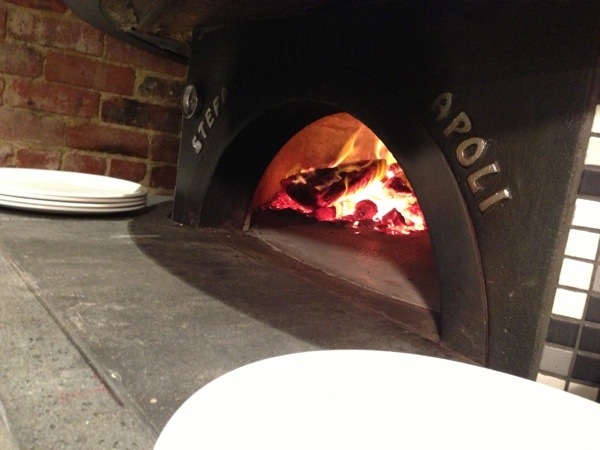 Absolutely amazing wood fired pizza’s. 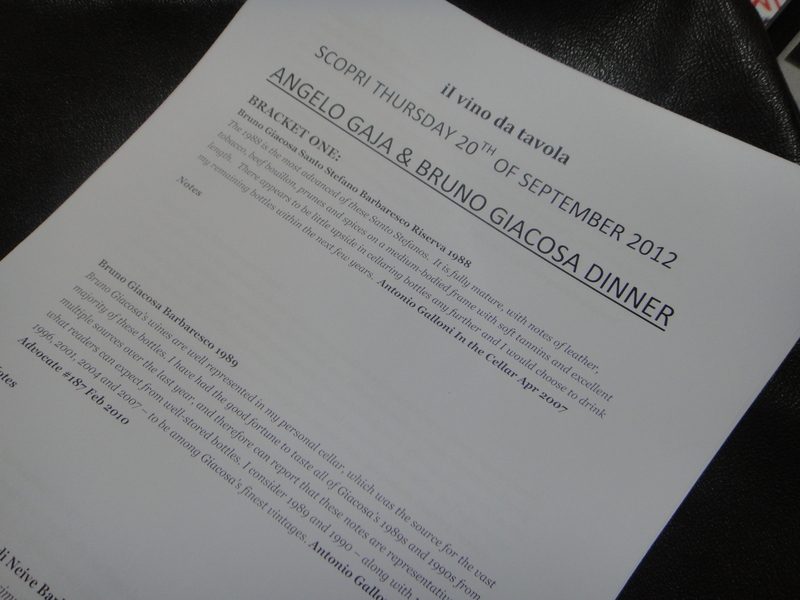 Last Thursday a group of Italian wine lovers headed to Scopri to indulge in the wines of Angelo Gaja and Bruno Giacosa. The aim was to present wines that illustrated the amazing heights both Angelo Gaja and Bruno Giacosa could hit at their peak with Nebbiolo, and mainly Nebbiolo grown in the Barbaresco region of the Langhe. Today both men have plots in both Barbaresco and Barolo so there was a couple of Barolo’s thrown in for good measure to show that both men are equally adept to both Barbaresco and Barolo. Apart from three wines (two Giacosa’a and one Gaja) being corked on the night (more on that on my next post) the night was a big success and showed that these wines are truly world class and when on song, as good as any wine produced in the world today. Below are notes from Antonio Galloni and Robert Parker from the Wine Advocate just to give you some background information plus my brief notes (in italic) on each wine as well. Rich and robust with fantastic length and breadth. It is slowly on the downhill slide and would have been a truly amazing wine six or seven years ago. Mildly corked and if this was a Friday night at home, I doubt the bottle would have gone down the sink. However, underneath the taint, there was some absolutely amazing fruit and tannins. If this bottle was sound, I would think it would have gone close to wine of the night. Corked. Again enough taint to mask the sheer quality of the wine. 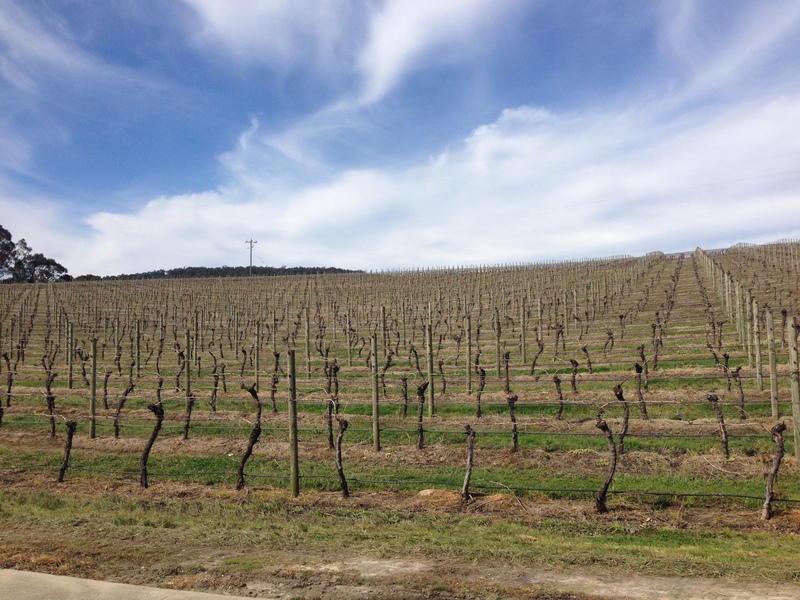 In a recent Gaja and Burgers post, I talked about Gaja Gromis Barolo 2000, and raised a question about the connection of Gaja Gromis and Gaja Dagromis. For the wine geeks such as myself this connection needed to be explored. And since there was little-to-nothing on the internet regarding this topic, I emailed Gaia Gaja, the daughter of Angelo Gaja. 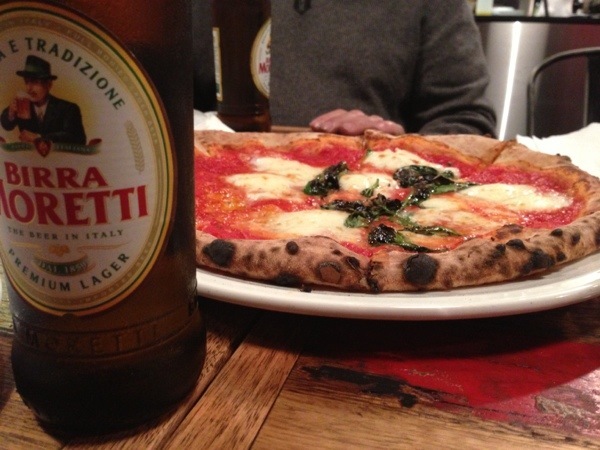 She and I had recently met at a dinner at Donato Enoteca. I need a clarification. 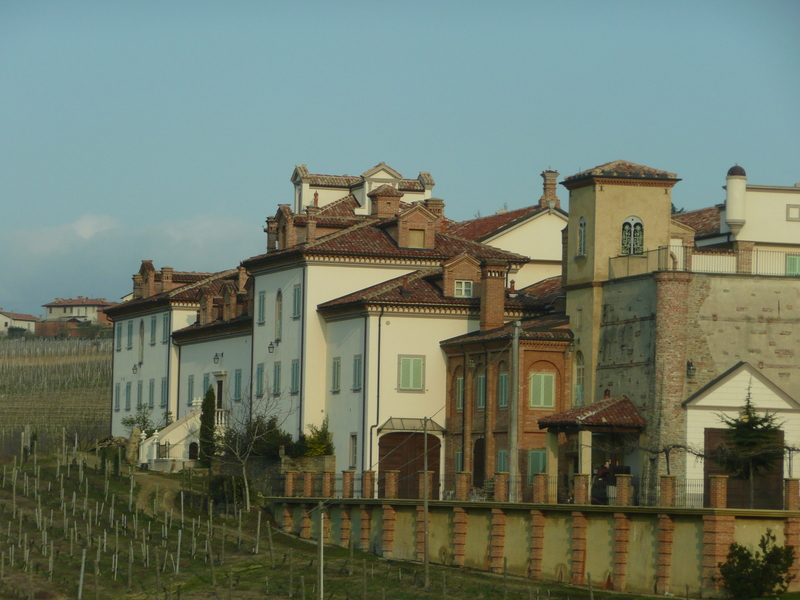 From my research on the internet, it is not clear what is the relationship between the Gromis Barolo, the Gromis Conteisa Cerequio Barolo, Conteisa Langhe and the Dagromis Barolo, and when some of the labels changed. Dutifully Gaia responded. 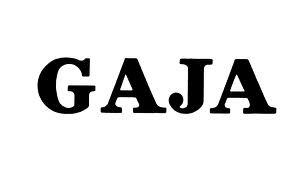 Here is the fascinating Gaja trivia that I learned. 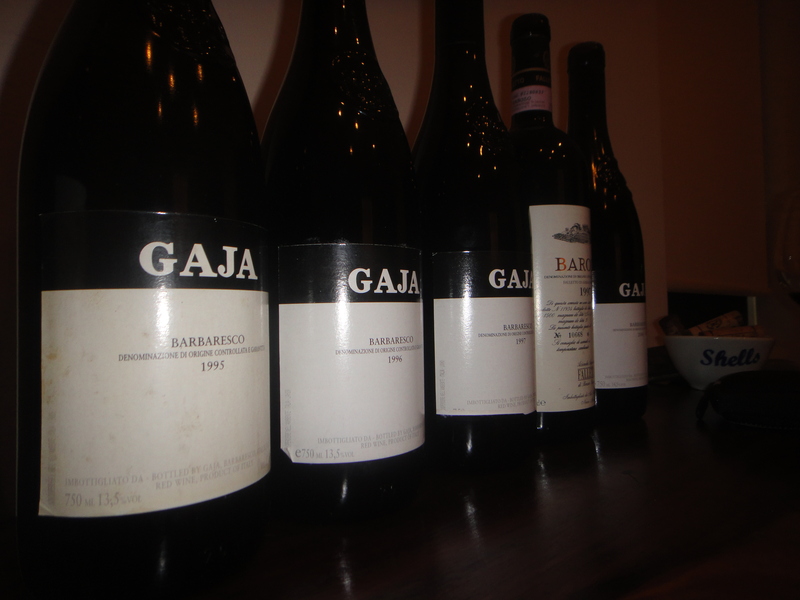 In 1995 Gaja bought a propriety in La Morra. The property is 10 hectares, almost all included in the Cerequio vineyard. The winery (an obsolete building which they do not use) had a stock of older vintages. It took them a bit of time to understand what they had. The propriety was named Gromis. The stock that was in the cellar was inspected, some vintages have not been sold because they did not like the quality, but some other vintages were very good (1970, 1982, 1989, etc) so Gaja released them with the label Barolo Gromis. 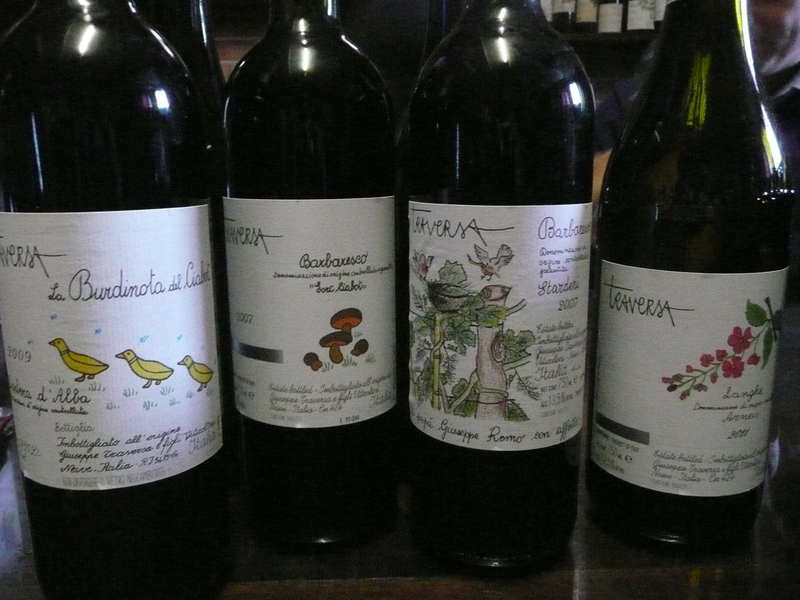 CONTESIA CEREQUIO BAROLO was the label Gaja devoted for the best Cerequio parcells (some vintages were already in the barrels at the moment of the acquisition, for example 1991 or 1993). So for those wines they took care of the last part of the ageing. In 1996 Gaja decided to devote 4 hectars in the heart of Cerequio cru for the production of Gaja Conteisa Langhe Nebbiolo DOC which (like all of Gaja’s single vineyards …Costa Russi, Sori San Lorenzo, Sori Tildin and Sperss) is a blend of Nebbiolo and Barbera, in this case 92% Nebbiolo and 8% Barbera. Stunning, ripe fruit that is perfectly balanced and with at least another decade in front of it. Fantastic effort. Would you believe it, corked!! Looking amazing, great length and depth of fruit. This is Angelo Gaja on top of his game. Only criticism is that the oak still sticks out a touch on the front palate, but I expect this to disappear with another decade of age. Balanced, lovely wine: in the groove and looking good. More complete wine than the 96 Gaja but it will be interesting to see which is better in the long run. The Barbera component is really sticking out in this wine. Darker in colour and more sweeter palate. An awesome wine and maybe an indication why Barbera has traditionally been added in Nebbiolo. Awesome. So traditional almost the most pure expression of Nebbiolo on the night. Fragrant, savoury, perfumed and in the groove. This is going to live for a very long time. In it’s prime and a lovely wine. 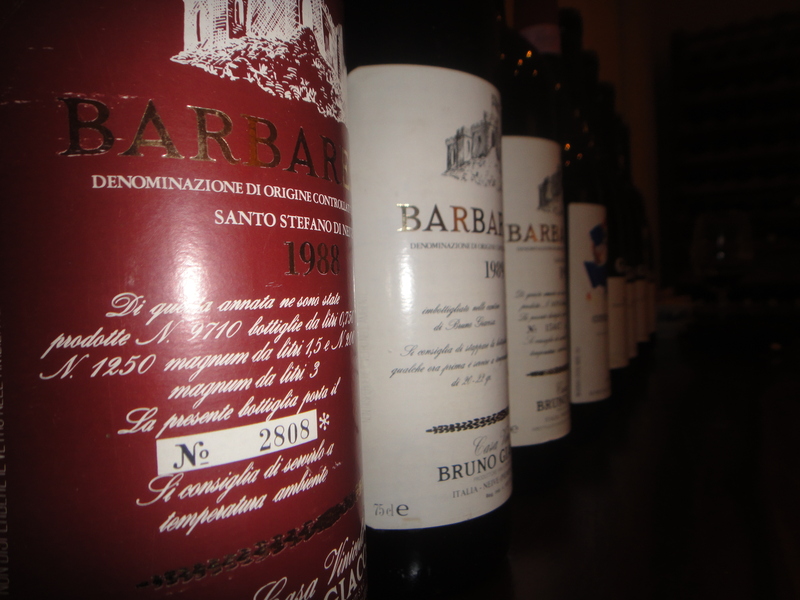 Still looking pristine and highlights just what an amazing man Bruno Giacosa is, whether it is Barolo or Barbaresco. 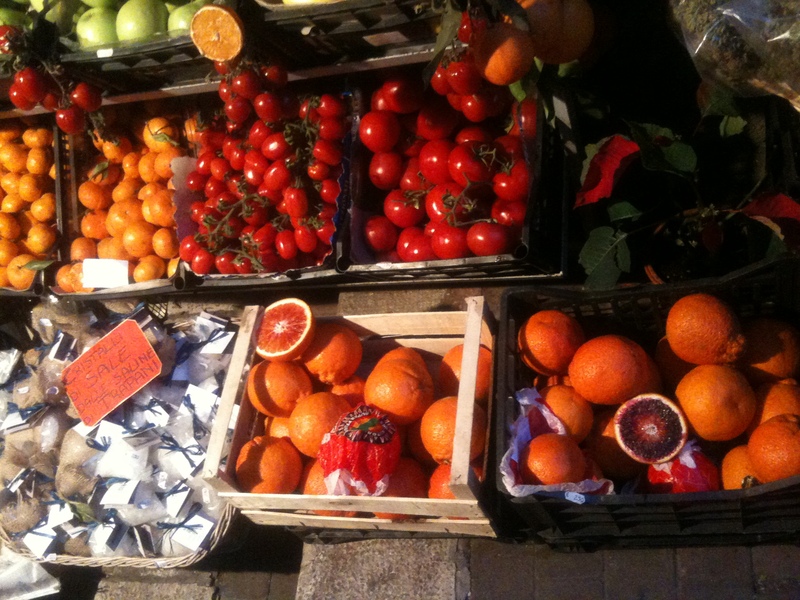 Sicily: an amazing array of food, wine and culture…. Amazing fruit and vegetables grown on the fertile soils of Mount Etna. 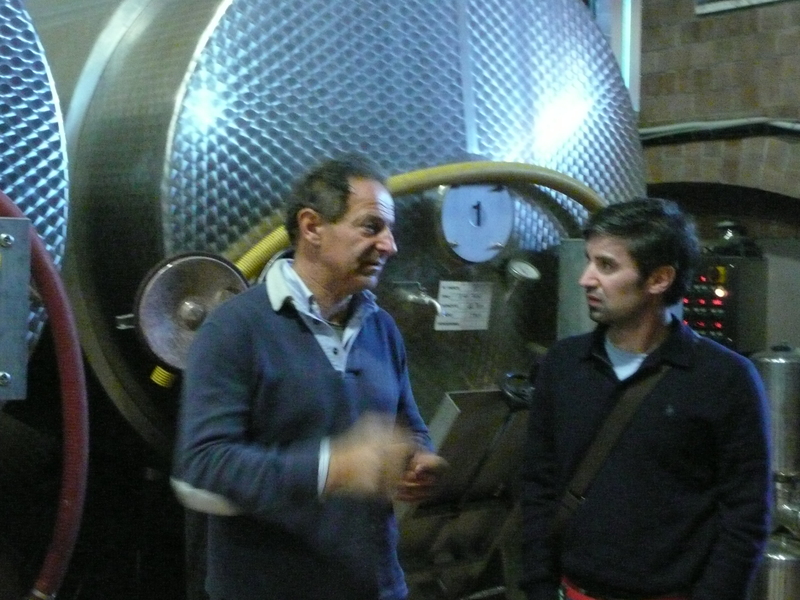 This week I have working on a newsletter on the wines of Sicily. Looking back at my photo’s made me remember just how much I loved Sicily. What an amazing place. Next year I will return their in June with my family and I cannot wait. 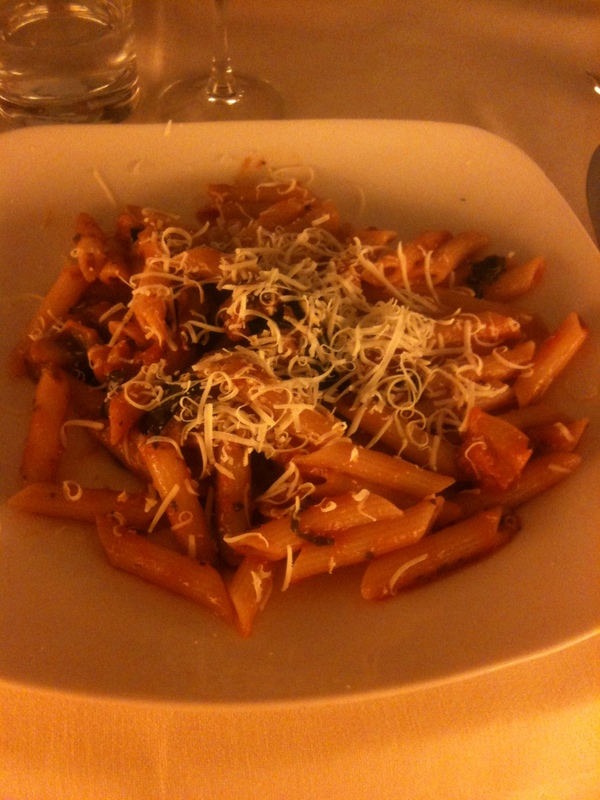 For those who have been to Italy but not to Sicily, one tip: go. It is an experience that you will never forget. The island is such a vibrant mix of culture and architecture and it is an obvious reminder that not that long ago, Italy was a mix of different cultures with Sicily being the most different. The photo above was taken on my trip to Sicily in 2011 and the quality of the fruit and vegetables grown on volcanic soils beneath Mount Etna was the best I have ever eaten. When matched with the amazing quality and array of wines produced from this amazing island, it is easy to see why so many people fall in love with Sicily. 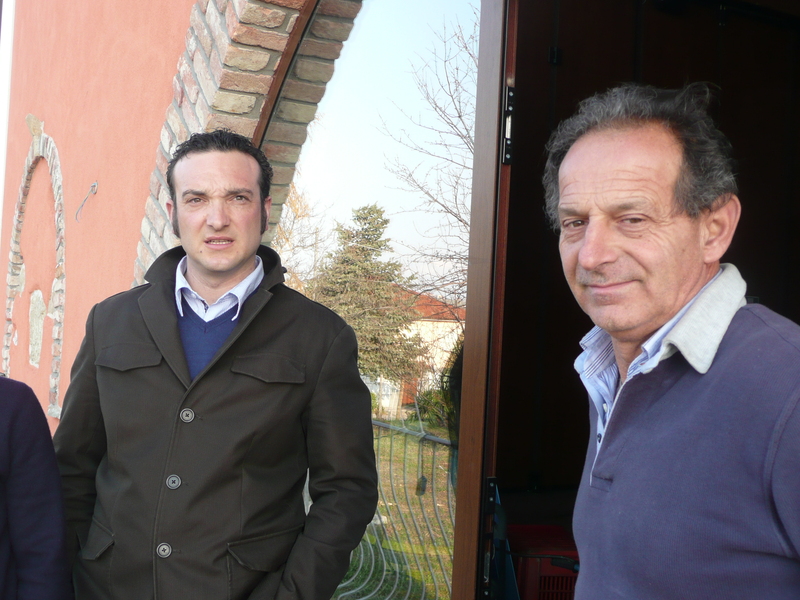 Like these mix of cultures, the wines that they grow on Sicily are all quite different. From the rich and full flavours of Nero d’Avola, to the almost Burgundian Nerello Mascalese grown on Mount Etna, their wines showcase just how different soils, alititudes and of course grape varities can be on this amazing Island. Every year I head back to Italy and on each visit, I either spend my time solely in the north or south of Italy. This year I visited Italy in March (where I spent three weeks in the north of Italy) and June (where I spent two weeks in the south of Italy) and for me personally, I do not have a preference and find both the north and south captivating. When I think of the wines of Sicily my mind always heads straight to Nero d’Avola which has been for centuries been seen as the workhouse of the region. this rich, robust red is full bodied yet light on it’s feet. Due to the volcanic soil that it is grown on, it has amazing minerality and complexity that makes it fantastic drinking for under $20 a bottle. 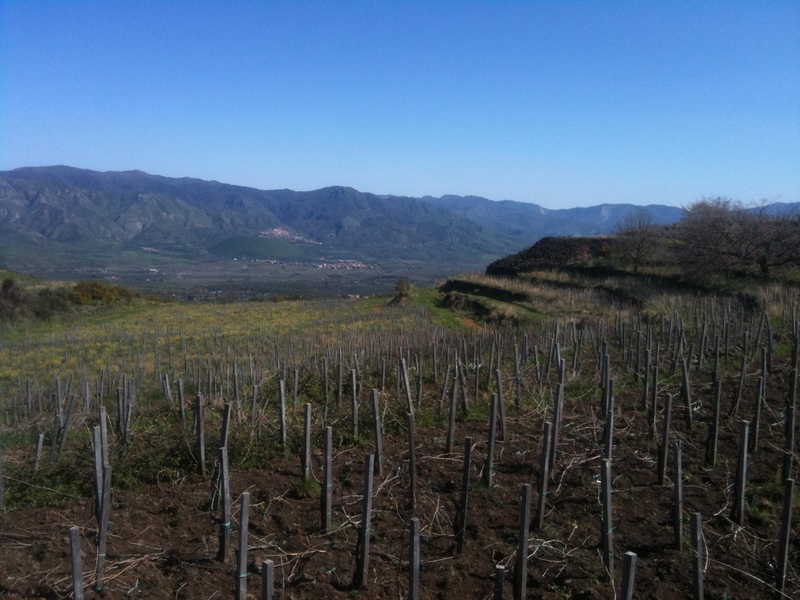 If you want to get serious about Sicilian wine, then I you need to head to Mount Etna and the amazing old vine Nerello Mascalese grown at high altitude and on differing lava flows.